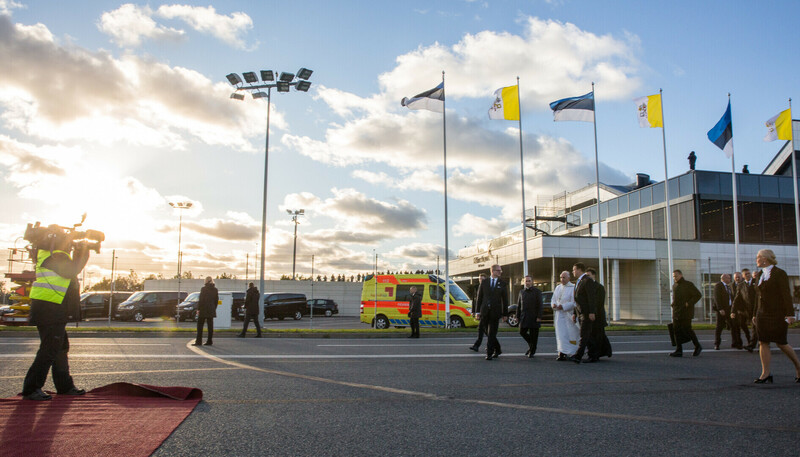 Following the conclusion of Holy Mass in Freedom Square, Pope Francis, who was in Tallinn for a one-day visit on Tuesday, departed Estonia. 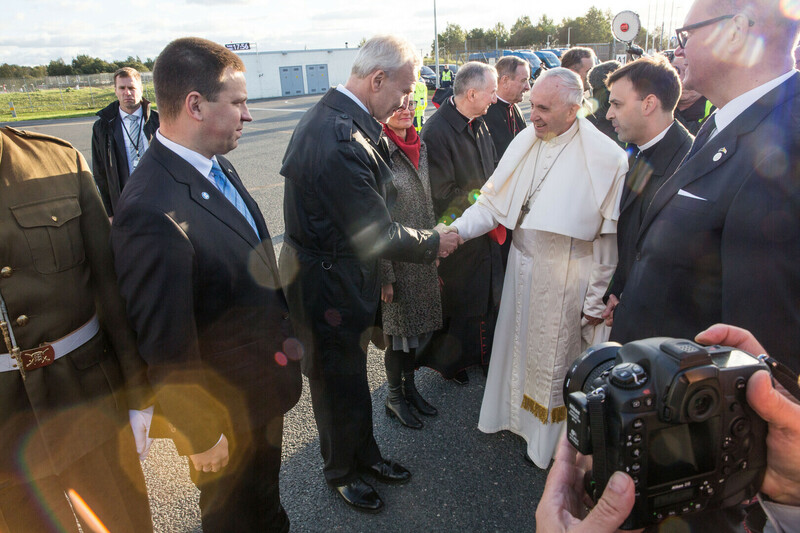 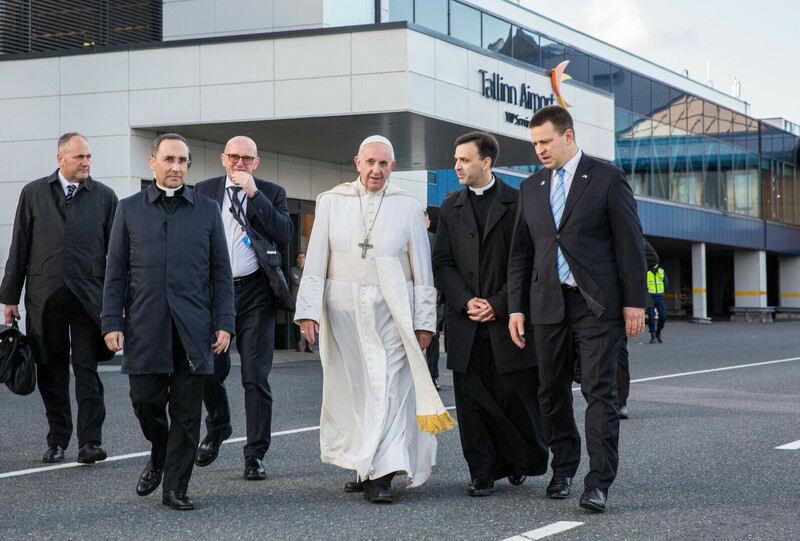 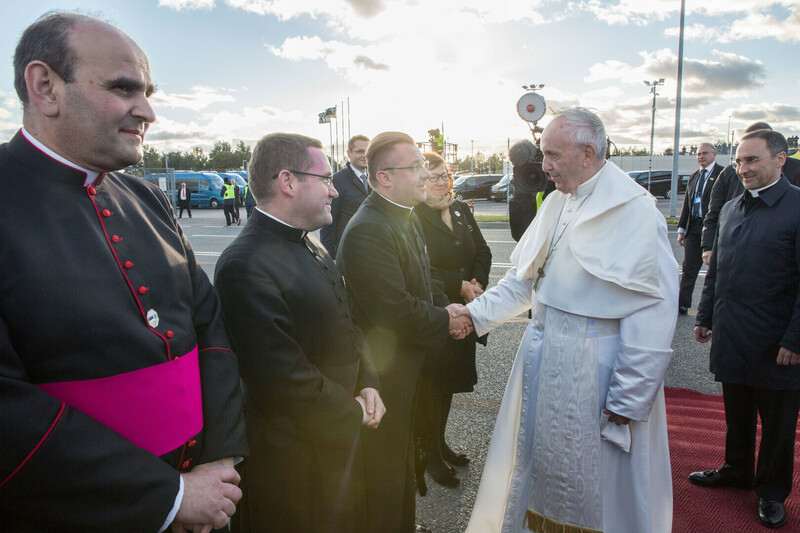 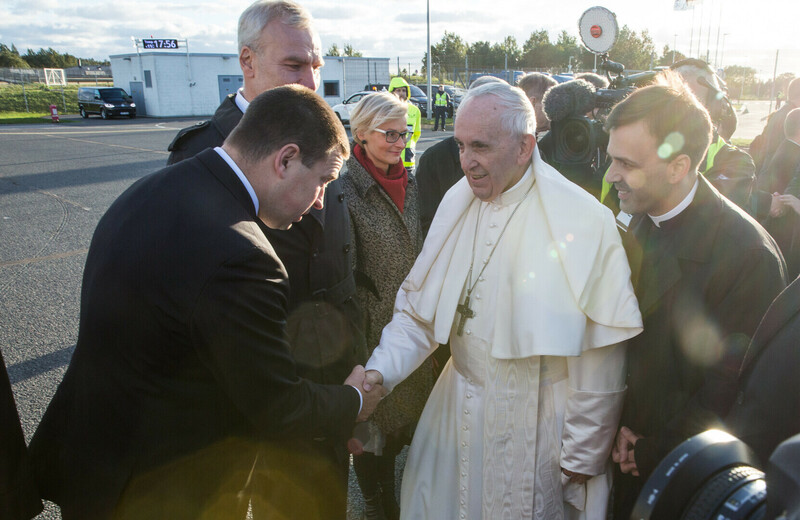 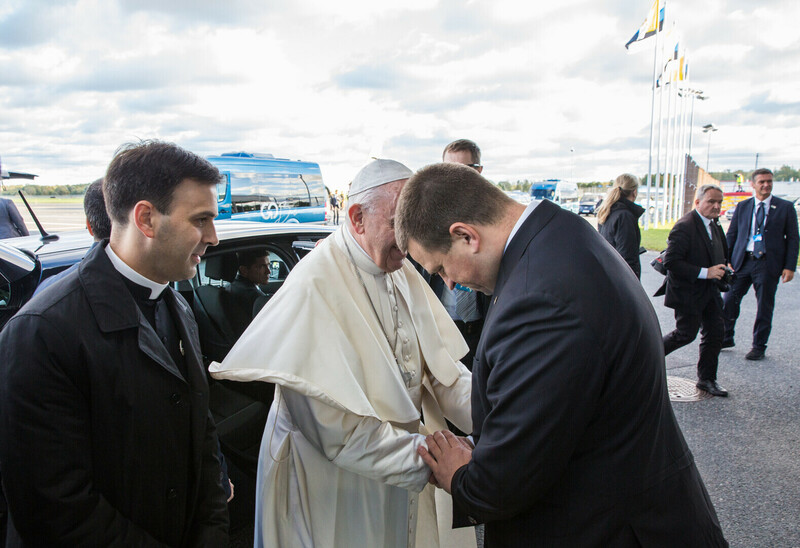 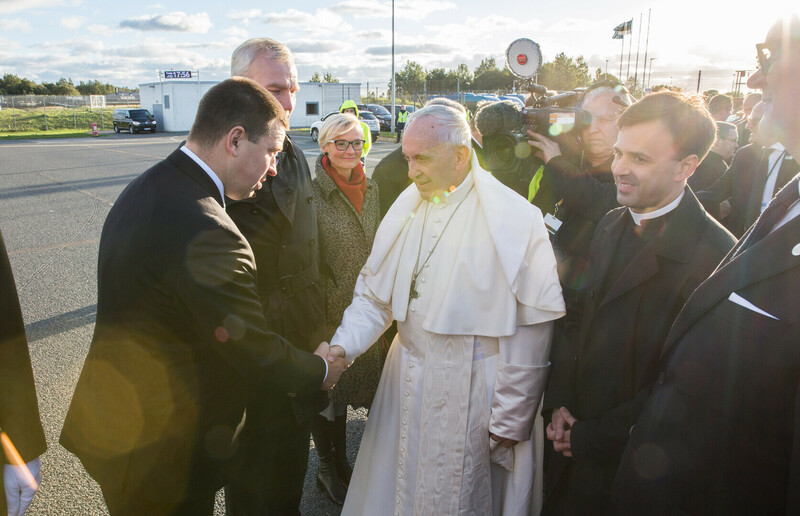 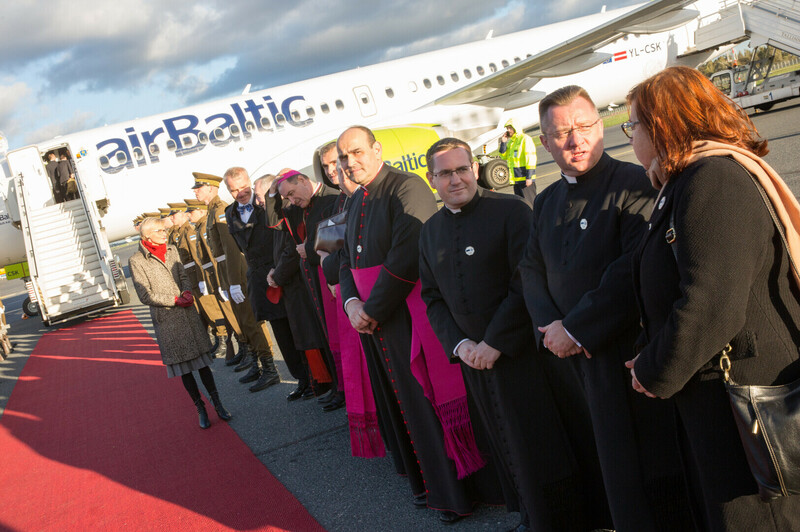 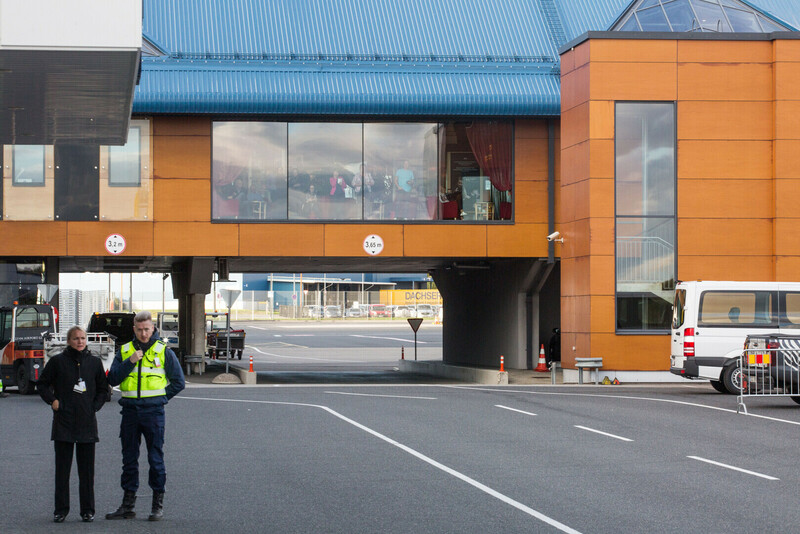 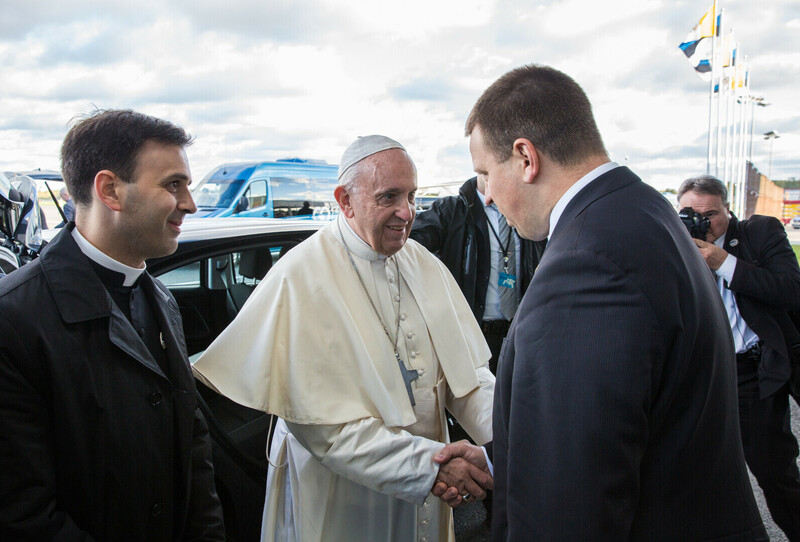 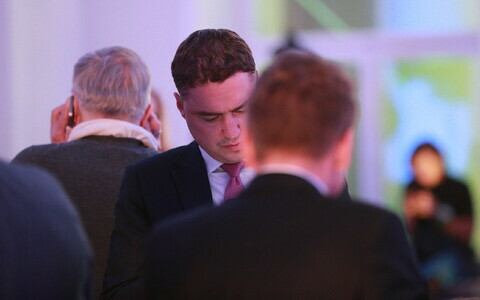 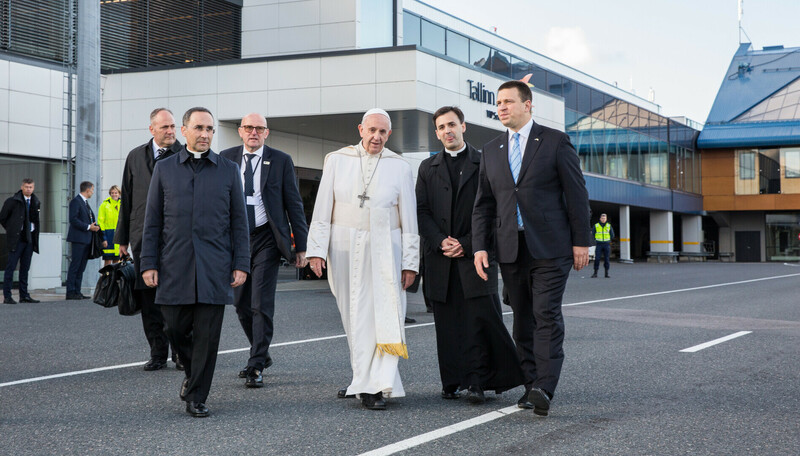 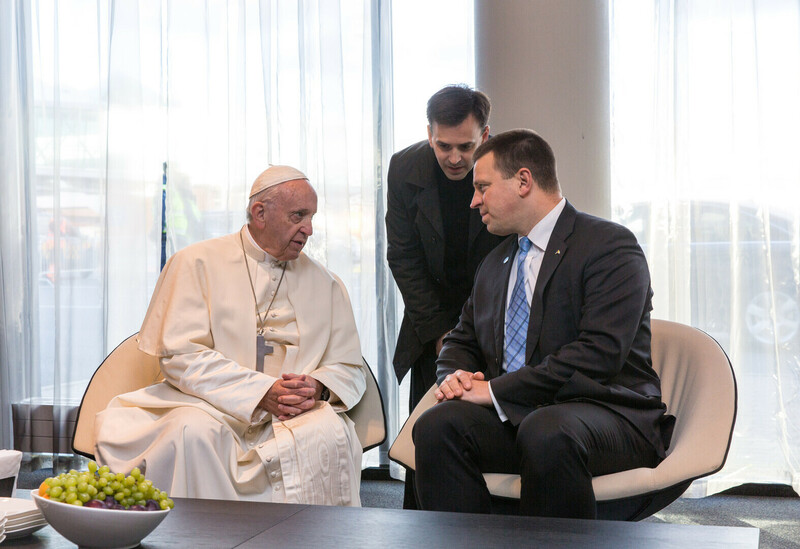 Prime Minister Jüri Ratas (Centre) saw the Pope off at Tallinn Airport, thanking him for his visit. 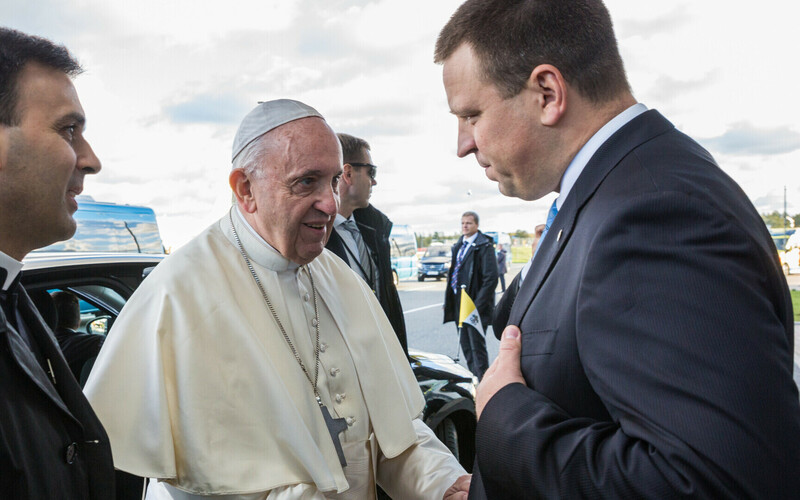 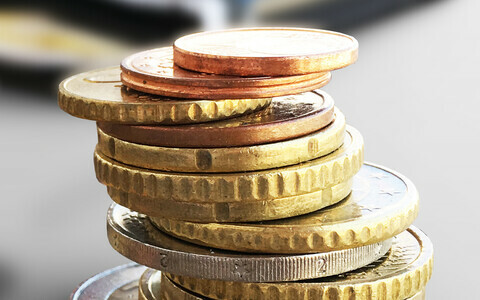 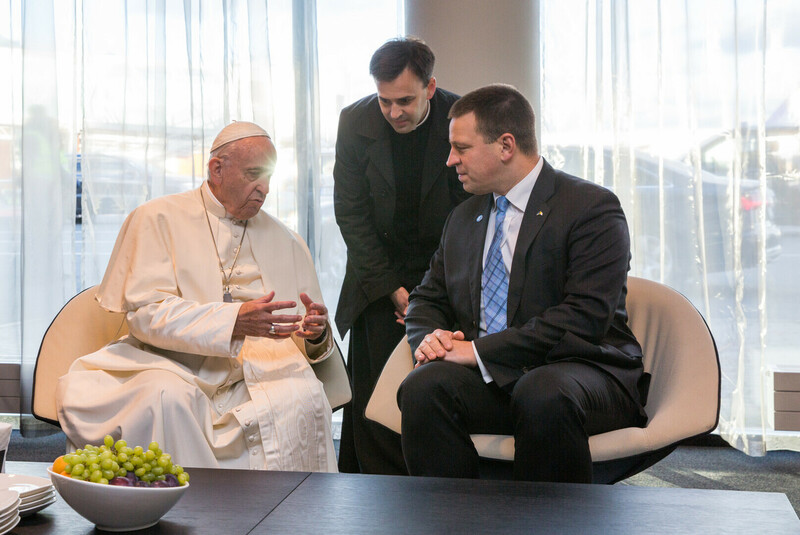 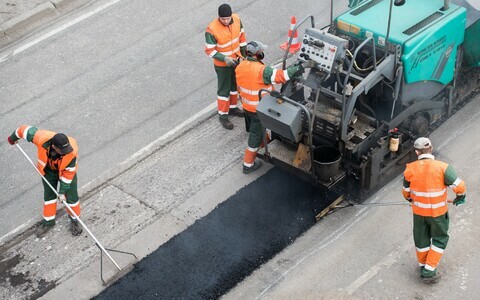 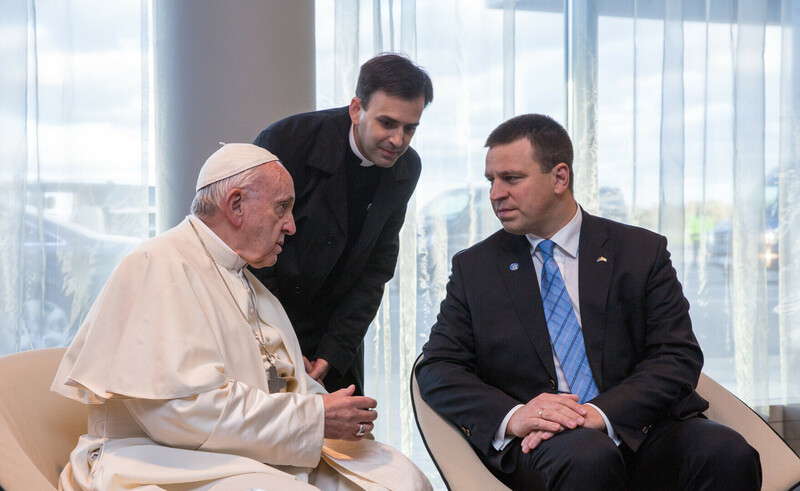 Prior to the Pope's departure, Ratas and Pope Francis briefly discussed the latter's impressions of his visit to Estonia as well as ways to aid people in areas of crisis around the world, according to a government press release. 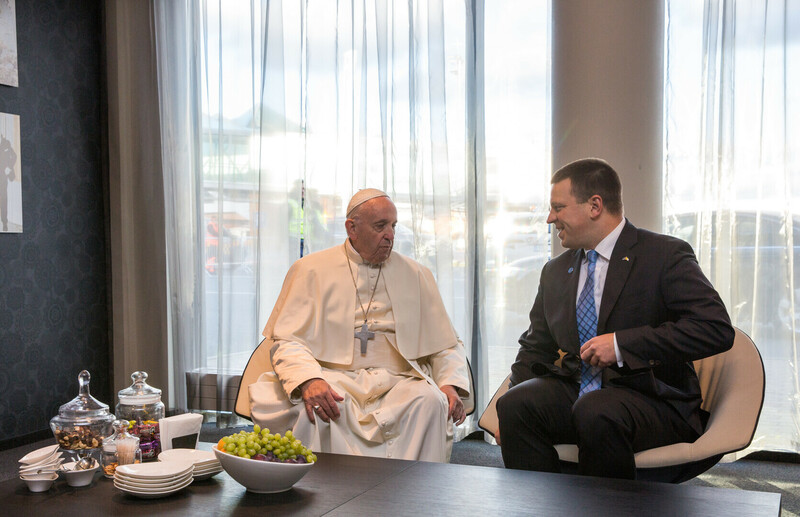 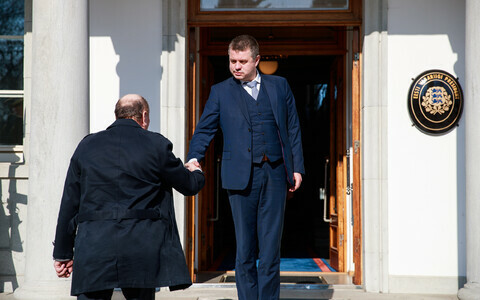 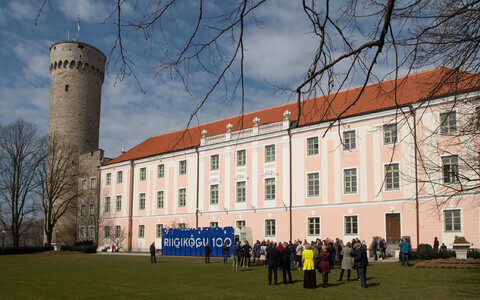 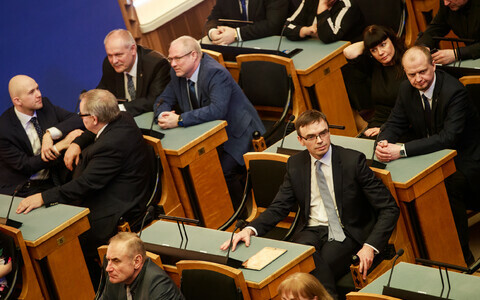 "The previous papal visit to Estonia was 25 years ago," Ratas recalled, speaking about the importance to the country of Tuesday's papal visit. 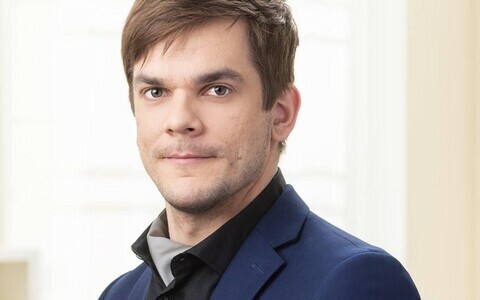 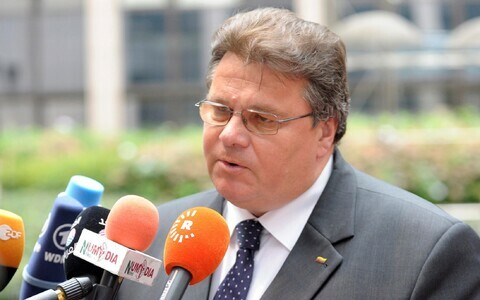 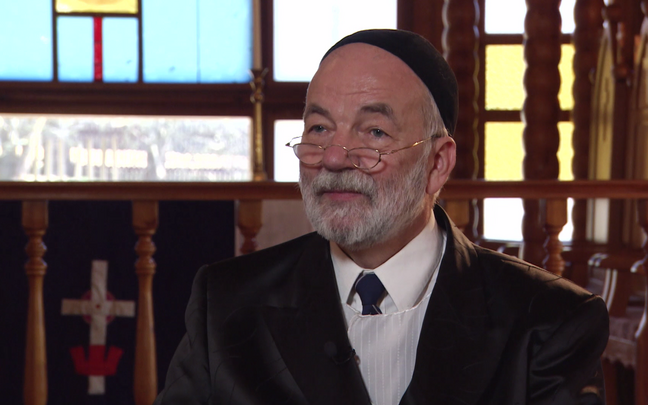 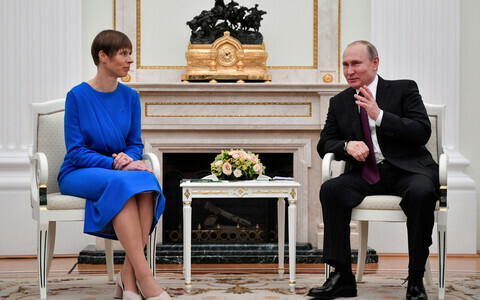 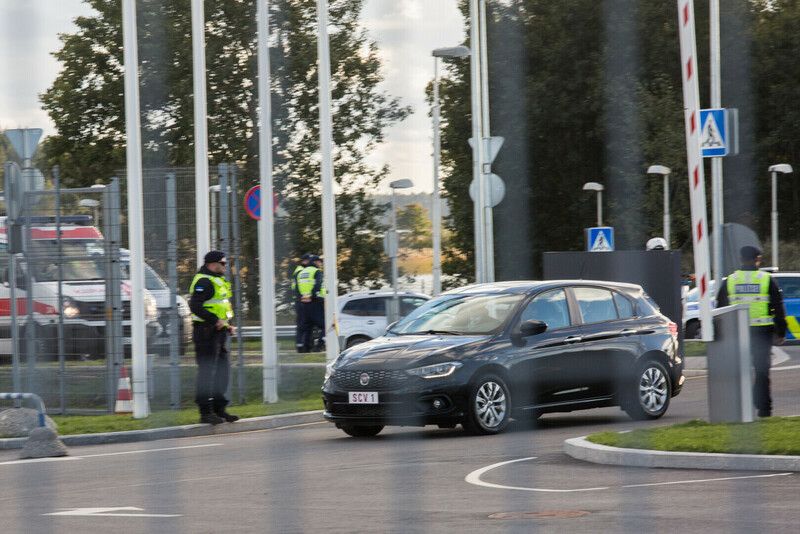 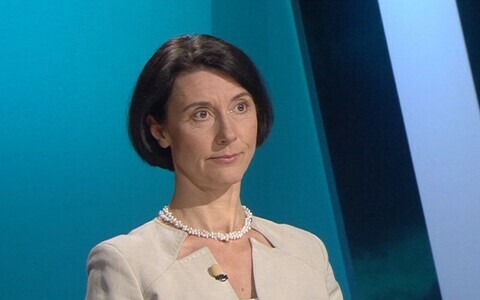 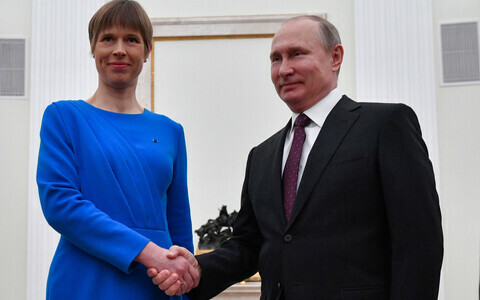 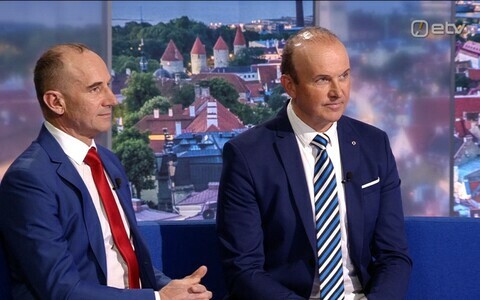 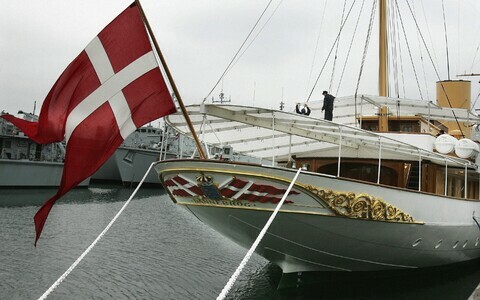 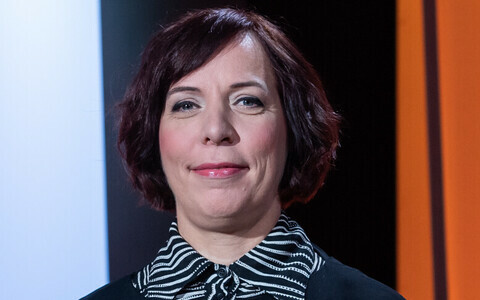 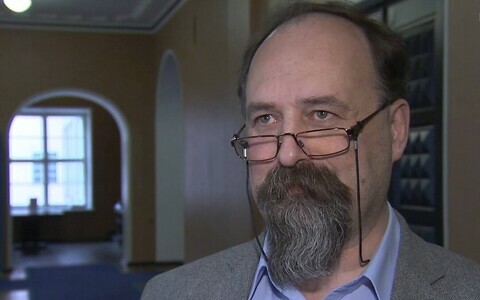 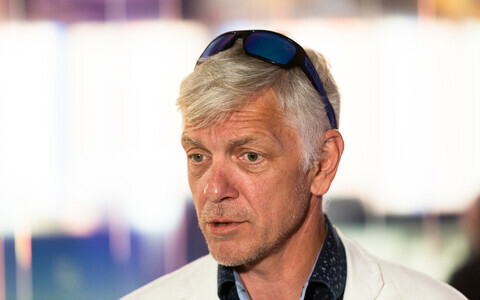 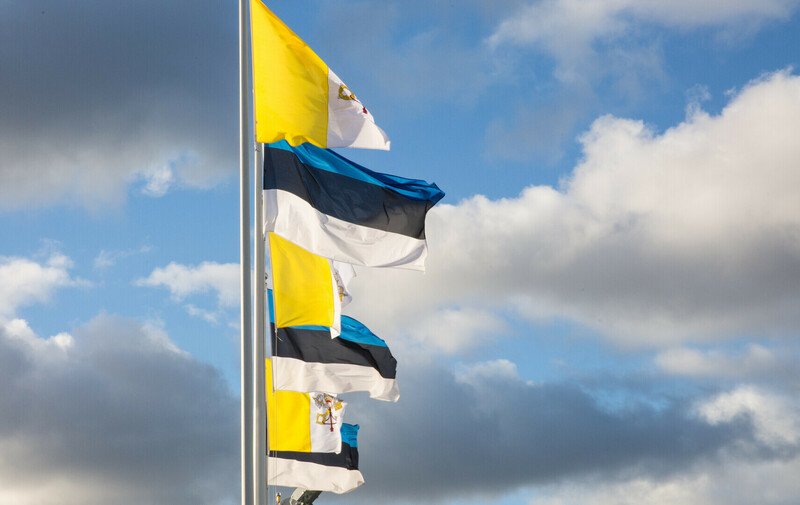 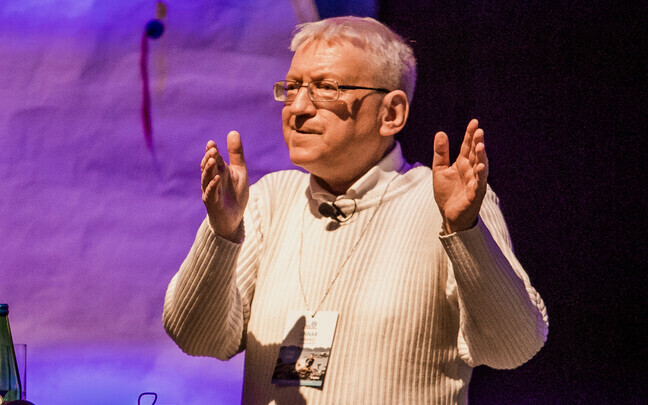 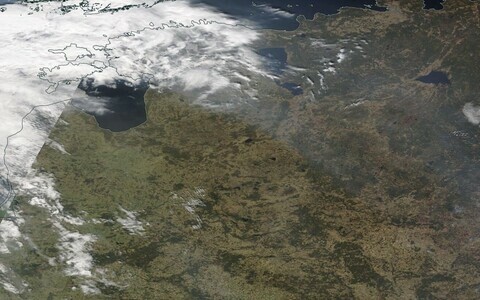 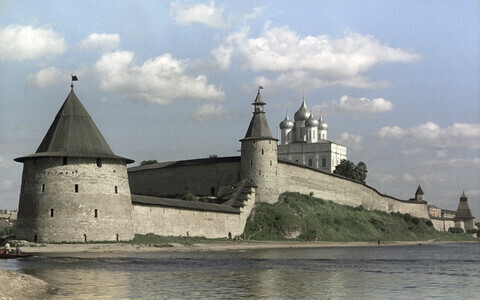 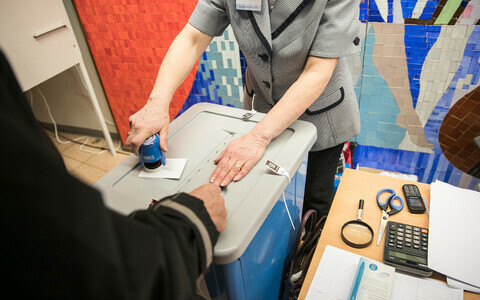 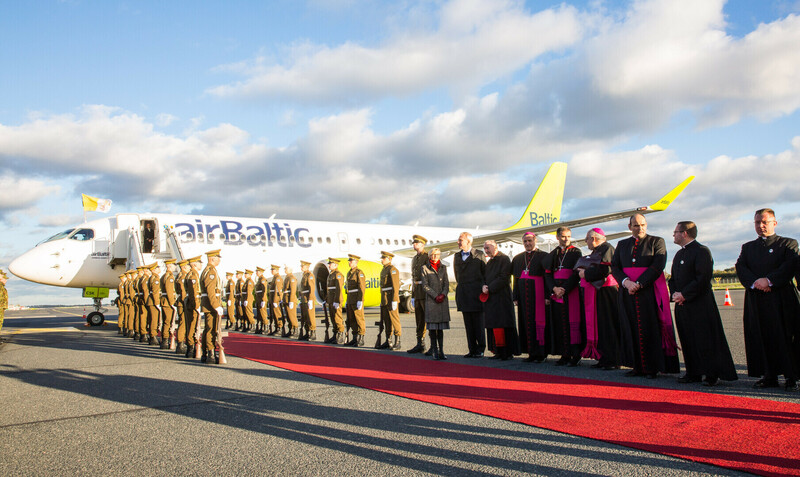 "Along with the head of the Catholic Church, a large part of the world turned their gaze toward Estonia today. 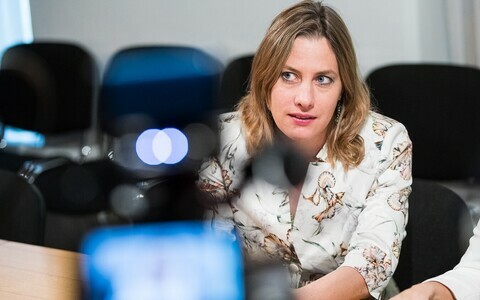 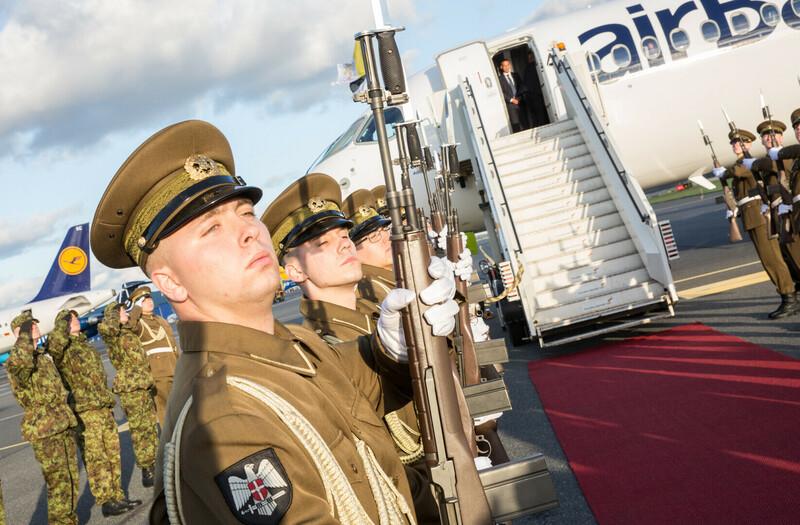 They saw our country and heard the story of our hundred years, which includes many moments of beauty and pride, but also grievous suffering under foreign powers." 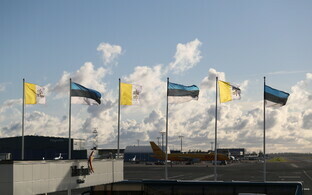 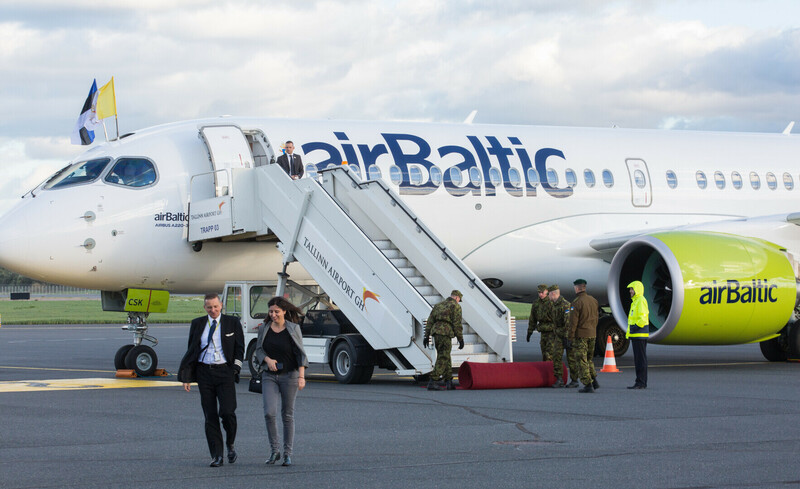 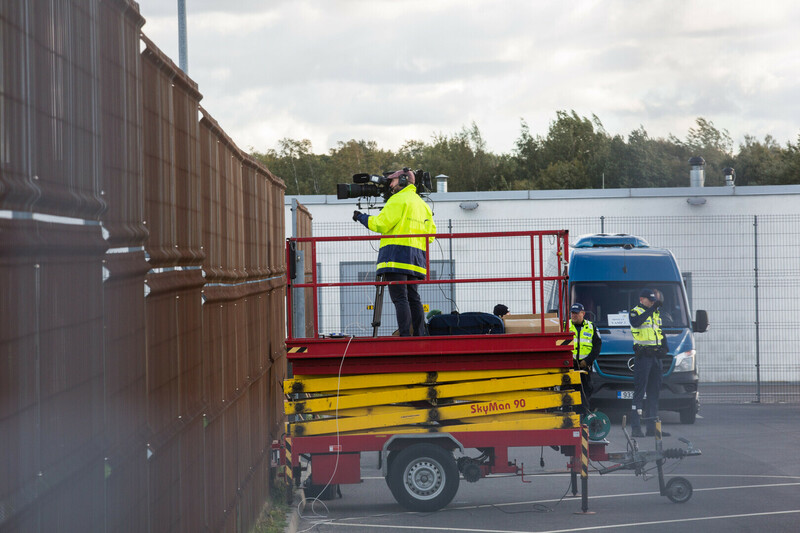 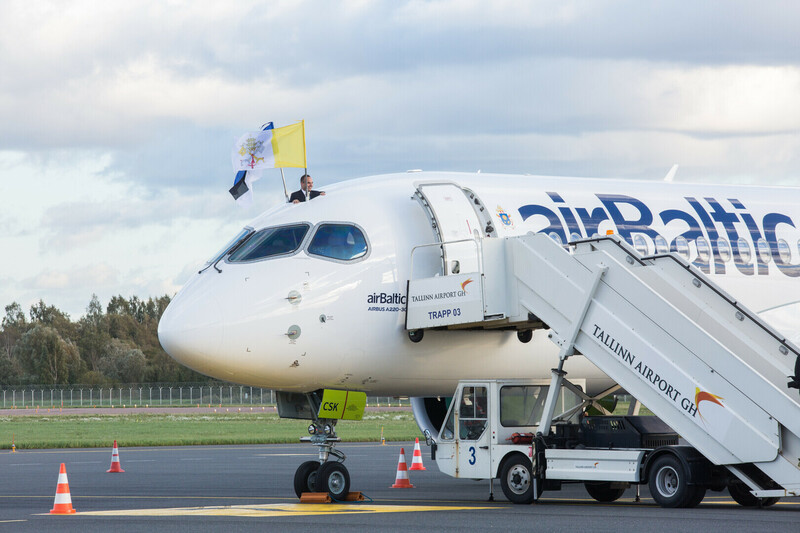 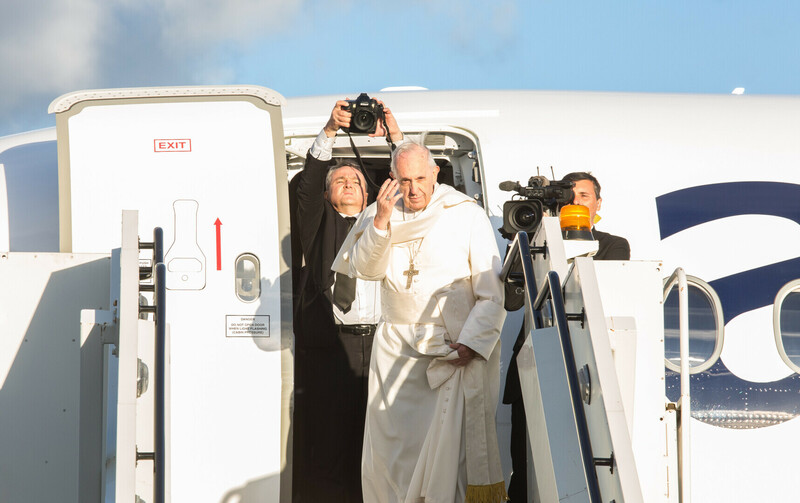 The Pope's flight departed from Tallinn Airport shortly after 18:00 EEST. 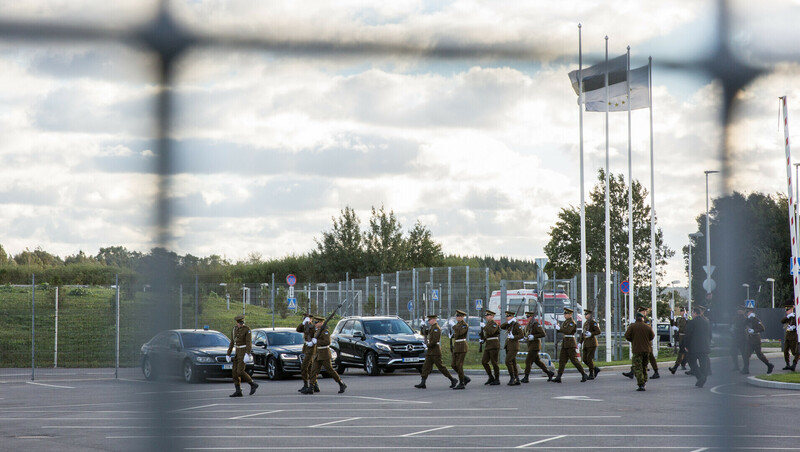 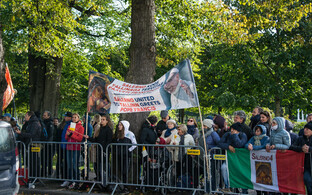 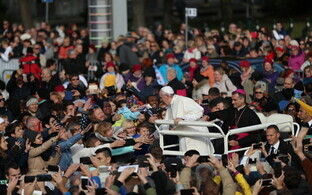 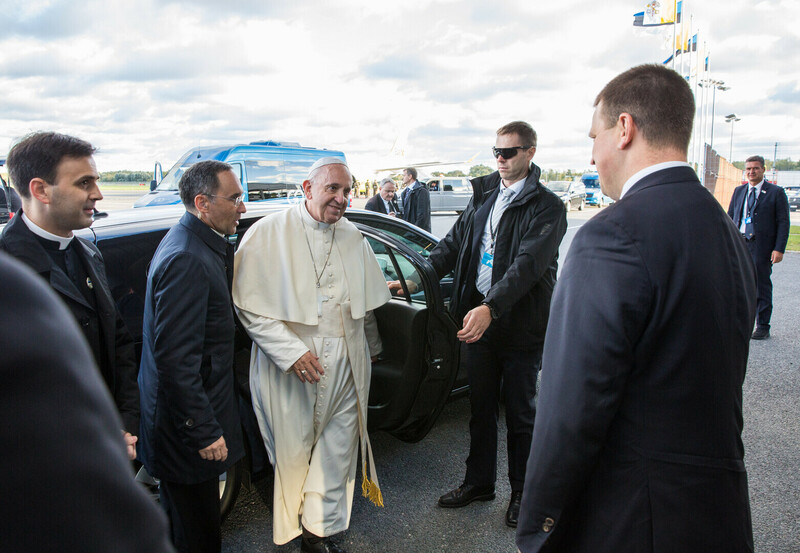 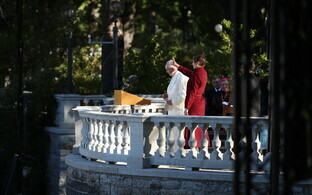 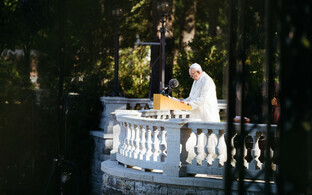 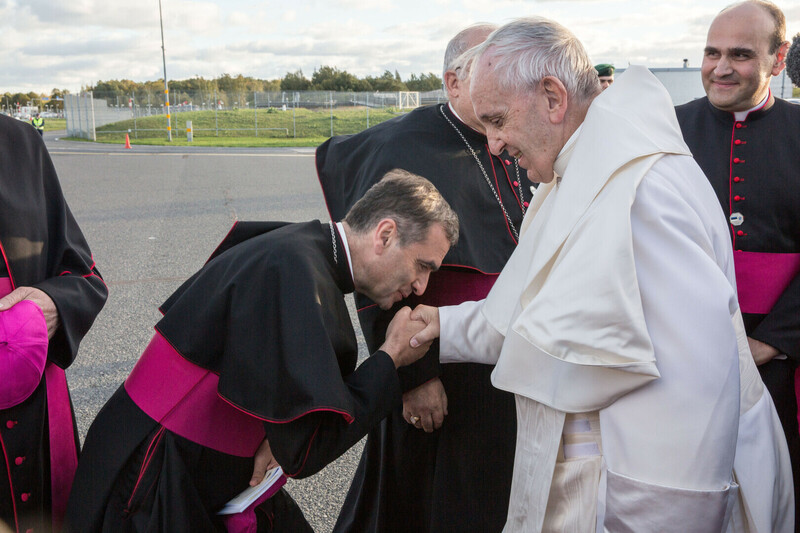 Pope Francis was the first pope to visit Estonia since John Paul II visited in September 1993.